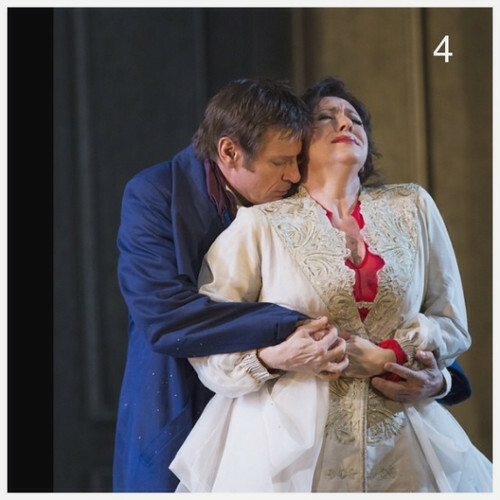 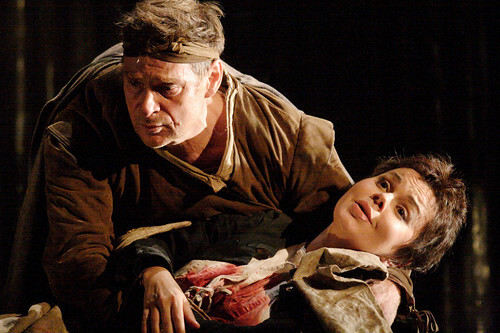 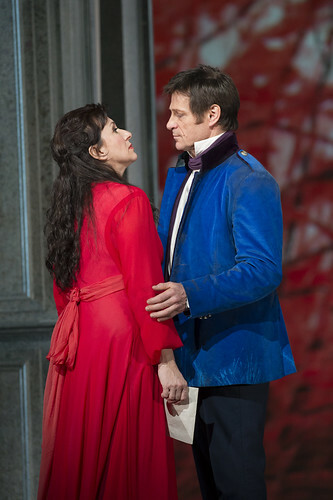 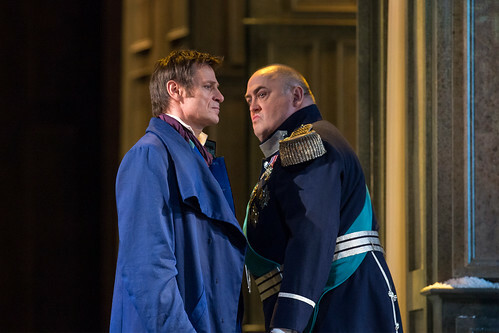 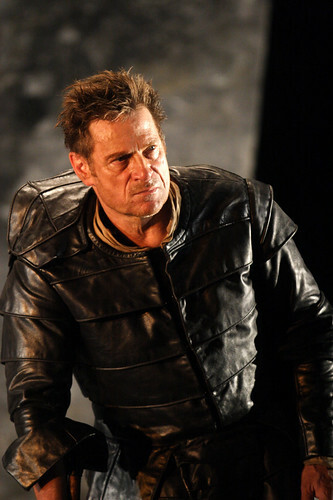 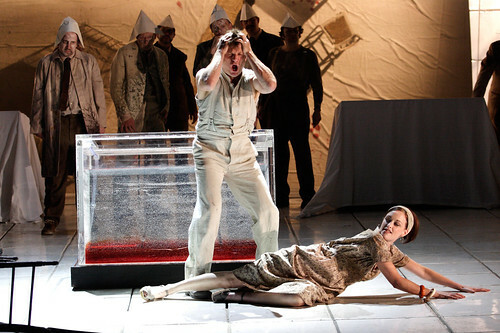 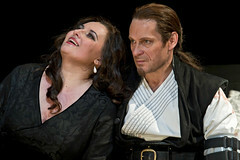 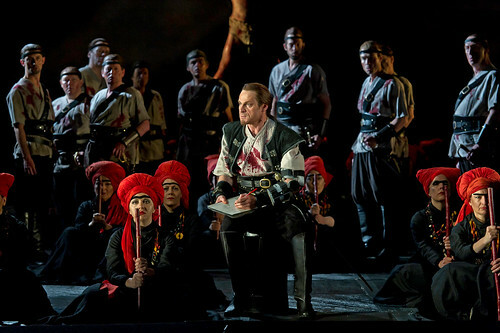 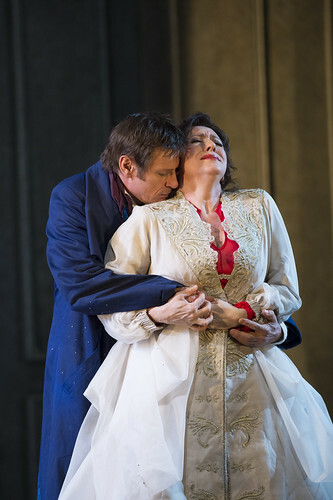 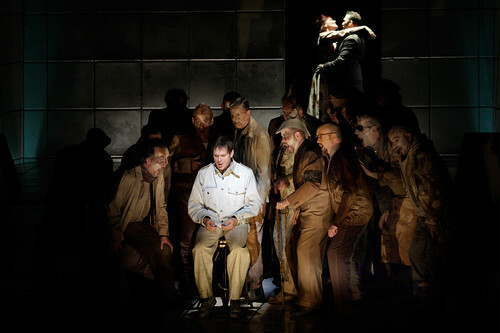 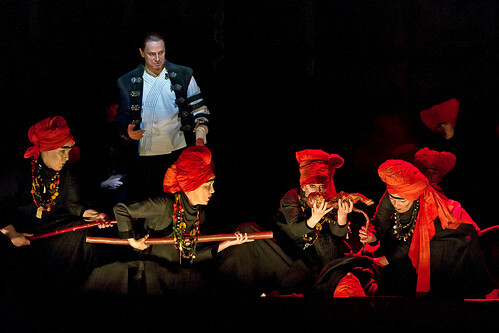 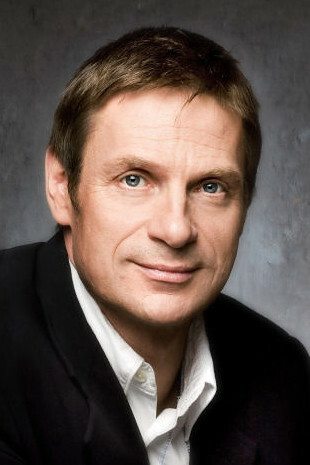 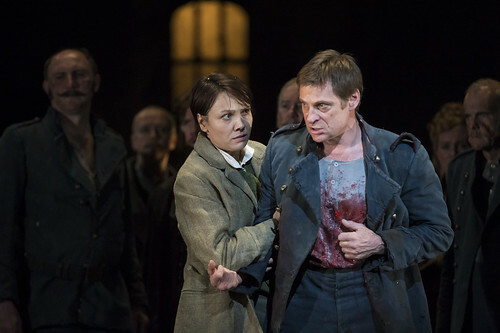 British baritone Simon Keenlyside made his Royal Opera debut in 1990 as Ping (Turandot) and since 1994 has performed with The Royal Opera nearly every Season, in roles including Don Giovanni, Papageno (Die Zauberflöte), Macbeth (including on tour with The Royal Opera to Japan), Giorgio Germont (La traviata), Posa (Don Carlo), Valentin (Faust), Wozzeck and Rigoletto. 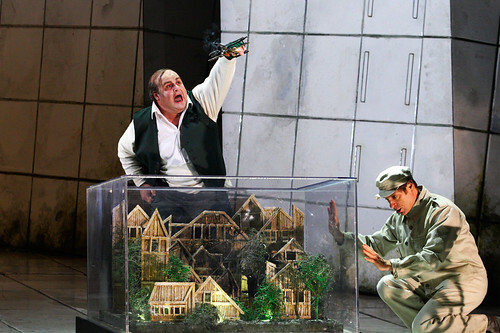 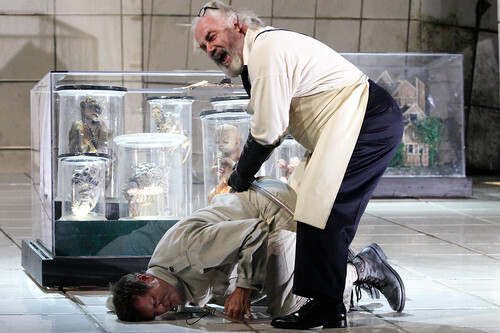 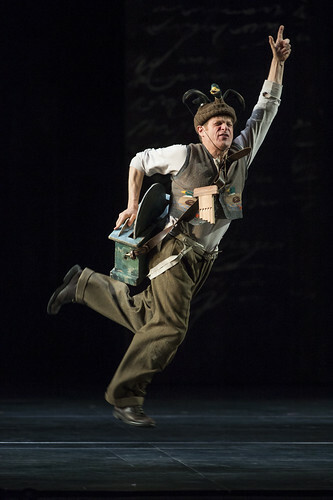 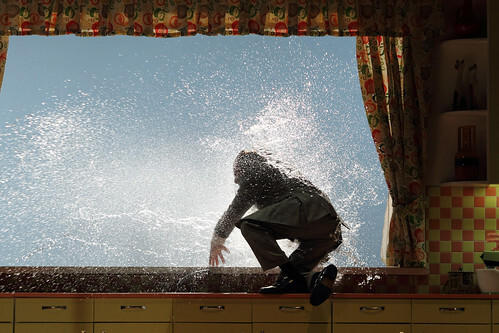 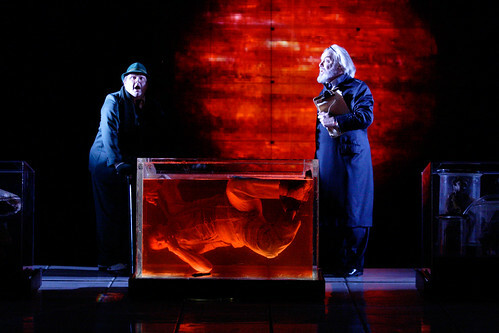 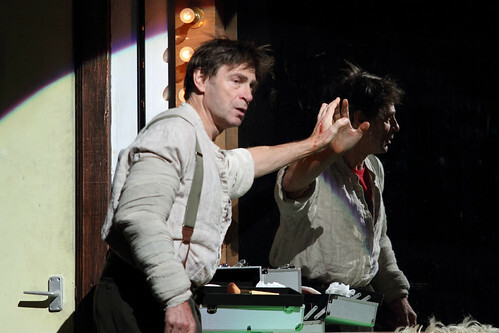 He created the roles of Prospero (The Tempest) and Winston Smith (1984) for The Royal Opera. 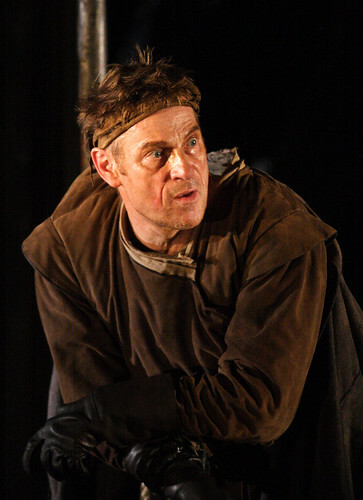 In the 2017/18 Season he returns to sing Tonio (Pagliacci) and Ford (Falstaff). 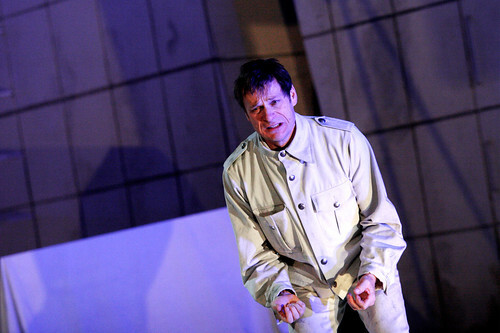 Keenlyside began his singing career as a chorister at St John’s College, Cambridge. 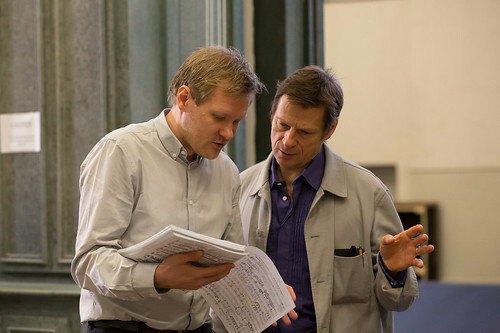 A keen ecologist, he returned to Cambridge to read Zoology, singing on a choral scholarship, and went on to study singing with John Cameron at the Royal Northern College of Music. 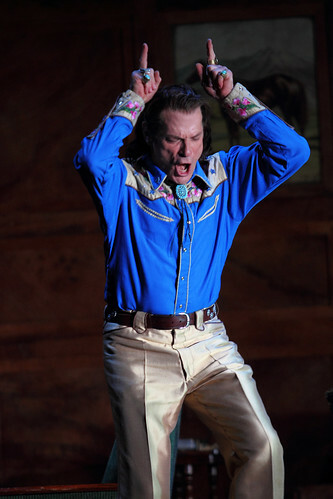 His career has taken him to the world’s major opera houses, singing repertory including Oreste (Iphigénie en Tauride), Figaro (Il barbiere di Siviglia), Rigoletto, Hamlet, Ford, Pelléas and Billy Budd. 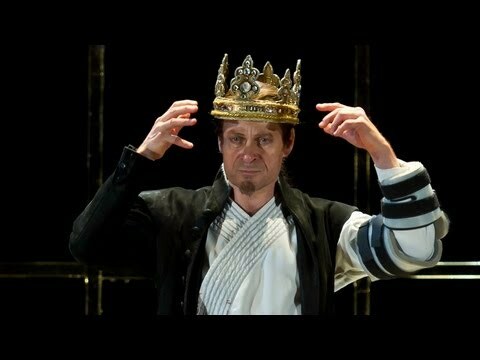 A lover of German Lieder, Keenlyside also performs widely in recital, including regular appearances at London’s Wigmore Hall. 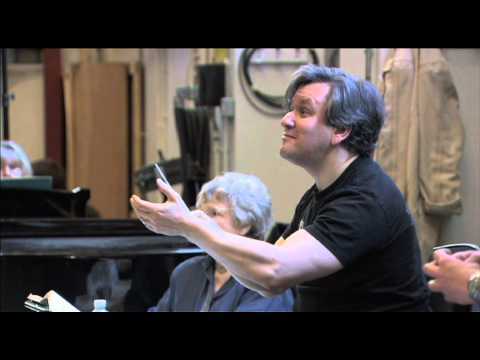 His discography includes CDs of opera, operetta duets and Lieder and songs by Schubert, Schumann, Brahms, Richard Strauss and Vaughan Williams. 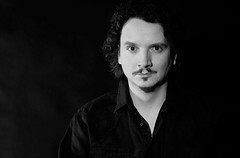 His interests outside opera include planting trees, reading poetry and listening to a wide range of music including flamenco. 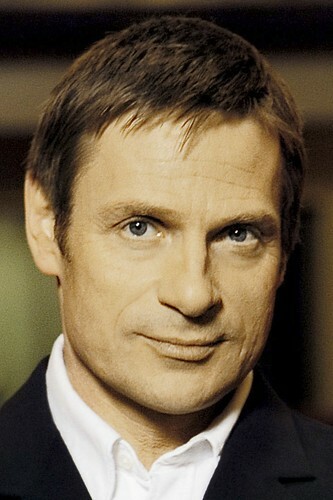 He was appointed a CBE in 2003 and awarded a knighthood in 2018. 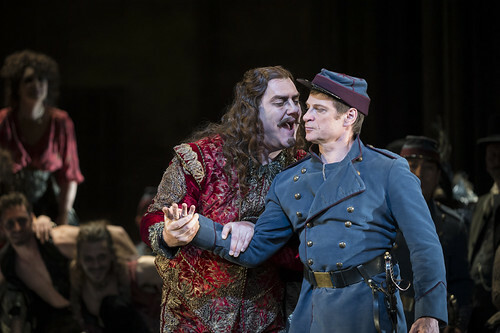 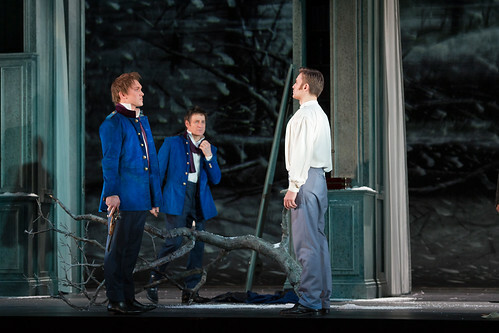 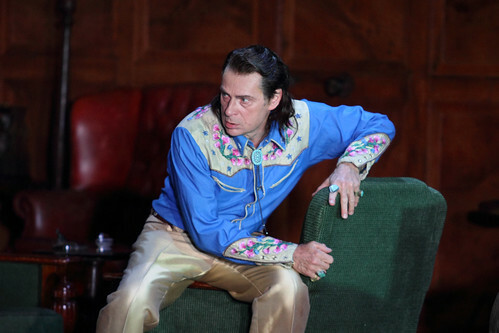 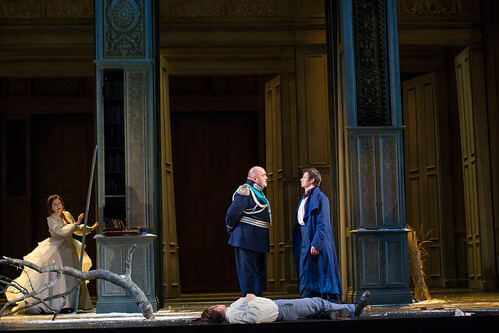 Polish baritone to replace Simon Keenlyside in the role of Giorgio Germont. 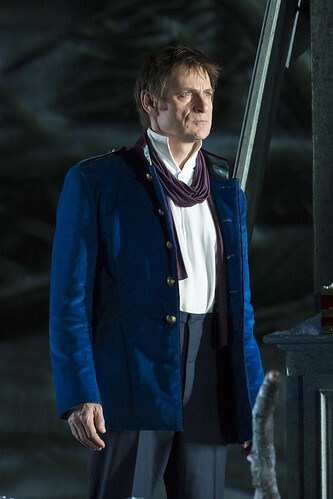 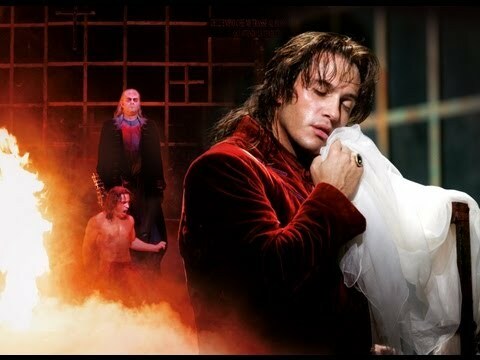 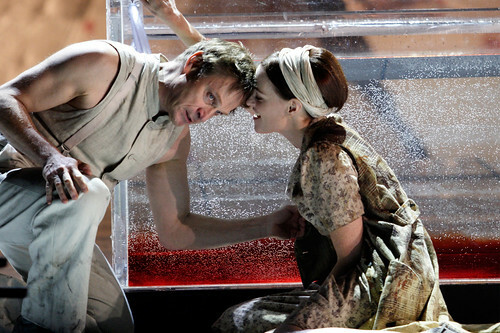 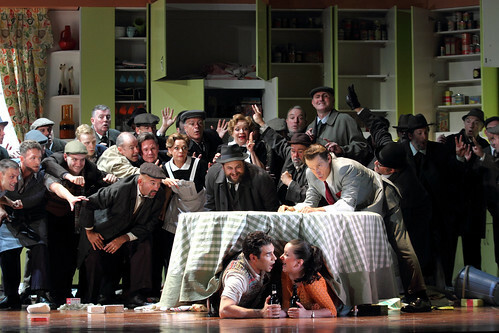 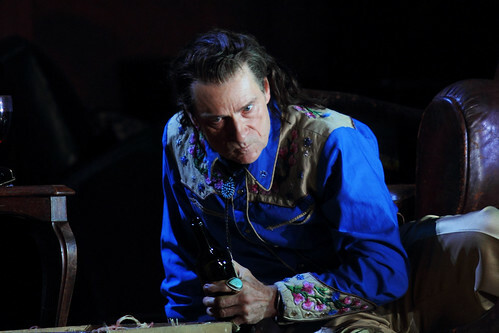 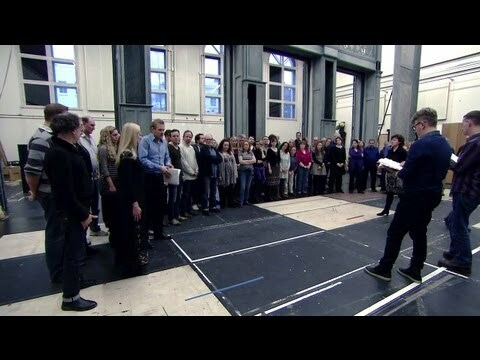 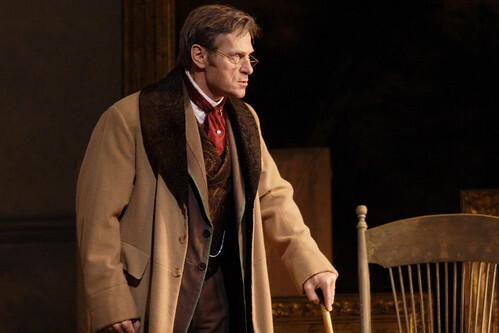 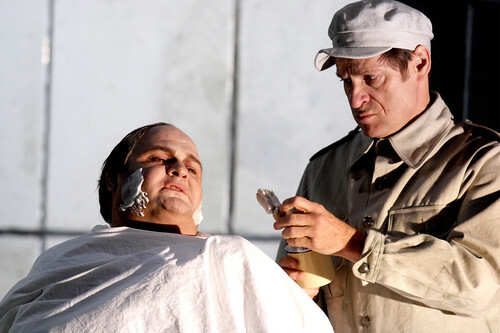 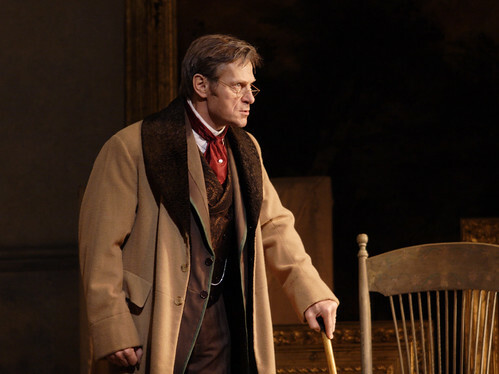 Simon Keenlyside in Cavalleria rusticana / Pagliacci.